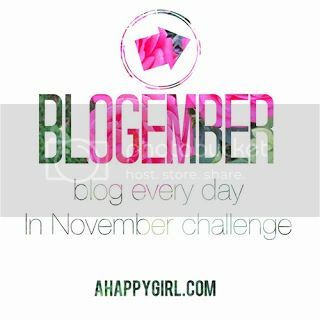 Today is the 20th day of the Blogember blog every day in November challenge. I have to admit, I was nervous about some of the writing prompts at first, but I am really enjoying it. It was fun to tell you about my first job, my first pet, and some stories from Elementary school. These are the things that I would never usually blog about, but it is fun coloring outside the lines a bit. It feels almost like English composition class again with writing assignments, except that no one is going over my blogs with a red editing pen (please don't). 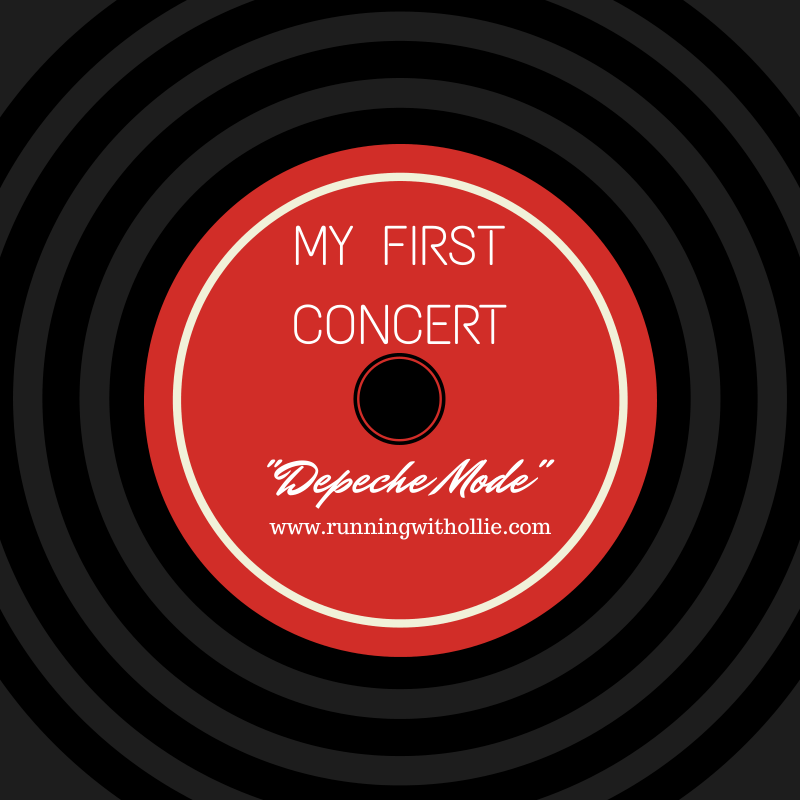 My first concert was Depeche Mode when I was in the 9th grade. Oh gosh how I wish I had a picture to show you, but you know, those days were long before camera phones or even digital cameras, so we just didn't carry around cameras like we do today. I wouldn't dream of going to a concert now without a camera. How else am I going to brag to show my friends how much fun I had? I don't remember much about the concert itself except it was at an outdoor amphitheater in the summer. We thought we were pretty cool because while our friends liked New Kids on the Block or the latest pop music, we liked this "new wave" band. When I think back to it today, the thing that I remember most, was my friend's dad. He was probably a 40 year old man (around the same age as my husband today, who seemed so old back then) who drove two teenage girls to a concert on a Saturday night. Now since it would have been more humiliating than death to be seen at a concert with a parent (and he was surely less interested in Depeche Mode than anything), he waited in the car in the parking lot during the entire concert, only to fight the crazy traffic to drive us home at the end of the night. I didn't appreciate it then, I didn't think how boring it would be for him, or that he probably had better things to do. Back then, in my mind, he was just doing what dads do. Of course he wanted to spend his Saturday night carting me around. Maybe he was listening to sports on the radio or reading the paper, but when I think today that he sacrificed his evening, his time, his happiness (I'm sure none of this was fun for him) for the happiness of his daughter and her friend, I really appreciate it now. I think because I can put myself in his shoes now and taking a couple of 13-14 year olds to a concert, fighting traffic, waiting for hours in the car, seems like a total freakin' nightmare. It was a case of him sacrificing his own happiness for that of his daughter (and me). So parents, while your kids probably don't appreciate the sacrifices you make for them today, you can hope that 25 years later, like me, they will. I don't really remember that concert that much, but I do remember her dad. My 1st concert was Whitney Houston. I think I was in 6th grade? Not sure. I used to love Depeche Mode! Wow, that was really nice of your friend's dad! I really do appreciate the things that my parents did for me as a kid so much more now than I probably did at the time. My first concert was Clay Walker. I just loved his music and thought he was so cute! Lol! I had just started dating my now husband, and he knew I liked Clay Walker, so he got tickets so I could see him in person. I actually still have the ticket stub! OOoooh I would have loved to see Depeche Mode! My first concert was REO Speedwagon. Yikes!